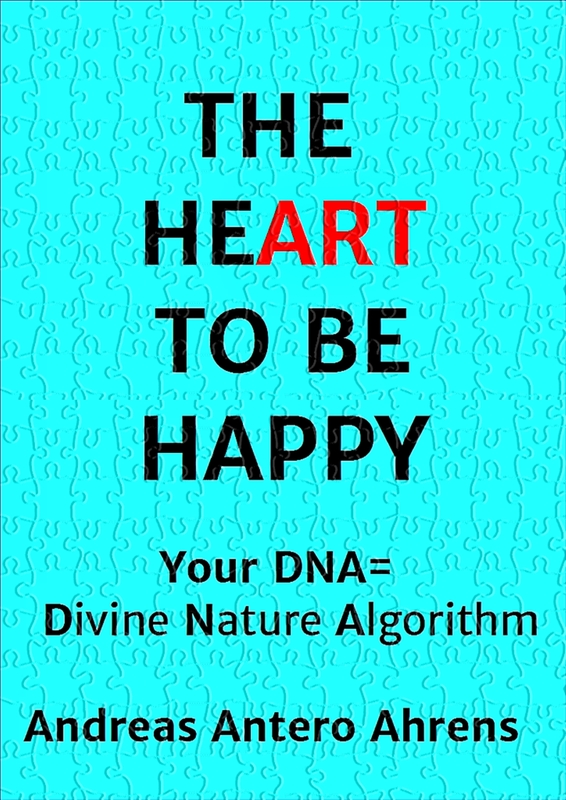 This entry was posted in healing, THE (HE)ART TO BE HAPPY, Truth, Uncategorized and tagged Compassion, FEELINGS, healing, Here and Now, Inner Truth, integrity, ORBS, Photography, Spirituality, THE (HE)ART TO BE HAPPY, Truth. Bookmark the permalink. Reblogged this on Heart Cloud Consultants TM.